With numerous GOLD and DOUBLE-GOLD awards in Europe, USA, Australia and Asia, Siegfried Rheinland Dry Gin is one of the best gins worldwide. Enjoy Siegfried straight or as a gin & tonic with a premium tonic water of your choice. Forget the garnish – let´s keep it simple and focused. 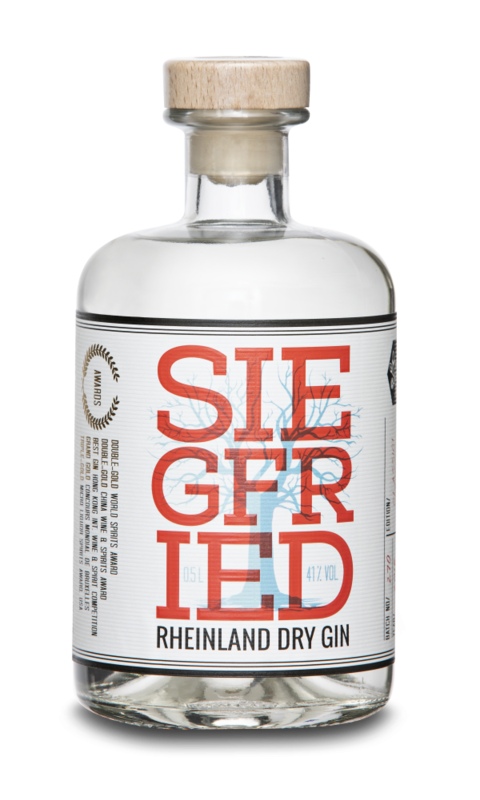 Siegfried Rheinland Dry Gin is a regionally produced classic dry gin from Germany´s beautiful “Rheinromantik” region. 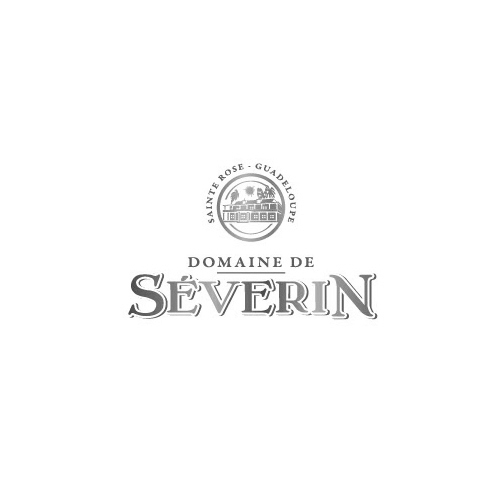 Its subtle yet complex taste is achieved from a weighted composition of 18 fine botanicals, which underline its straightforward character. Linden plays a major role for both, Siegfried Rheinland Dry Gin and the ancient German Nibelung Saga. While Siegfried, the famous dragon-slaying hero, tried to become immortal by bathing in the evil dragon`s blood, a linden fell on his back and changed his life. For Siegfried Gin, linden is the game-changing ingredient in its recipe. Linden blossoms are Siegfried`s lead botanical and thereby emphasize the symbiotic relationship between the company`s brand and the gin´s distillation. 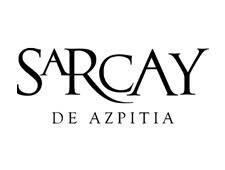 Nose: Gentle citrus notes of bitter orange are accompanied by hints of thyme, cardamom and juniper – thus developing a harmonious complexity. Taste: The freshness of lavender meets spicy-earthy notes of ginger, angelica root and pepper. Juniper is very present and accompanied by the aroma of linden blossoms, which create a warm finish. Rheinland Distillers is a micro-batch distillery from the Rhine region in Germany. Driven by the sheer desire for honest and artisan products they have developed a premium gin. SIEGFRIED is traditionally distilled in small units from only the finest ingredients, without any industrial tools, artificial flavors or additives, with calm, patience and attention to detail. Rheinland Distillers is a micro-batch distillery from the Rhine region in Germany.